Collections of professional 3D assets, highly detailed and production ready. 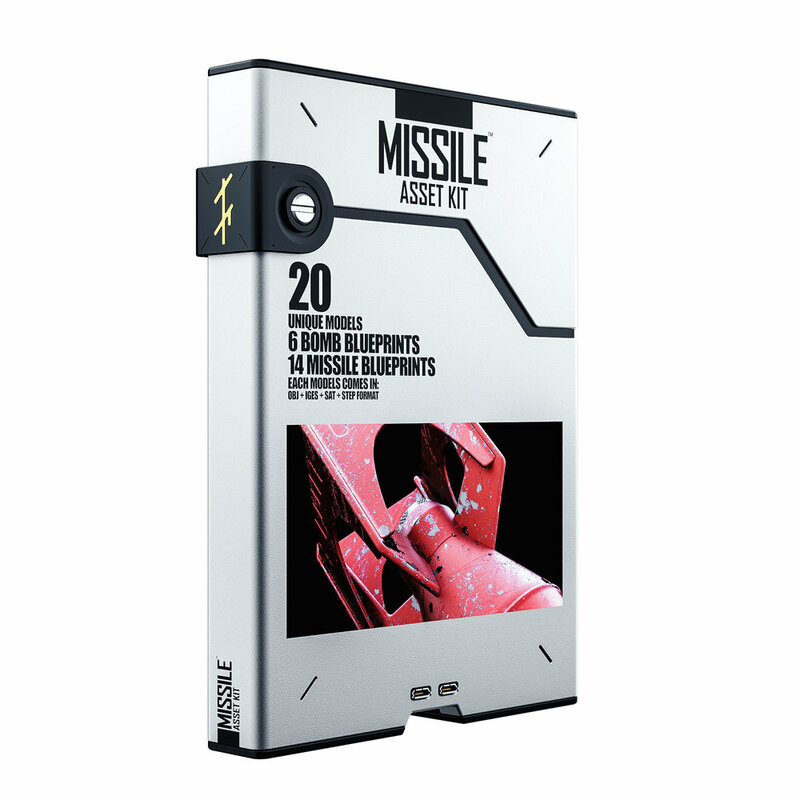 The Missile Pack is a collection of custom made missiles and bombs. Highly detailed models created with realistic blueprint specifications. Get on board!